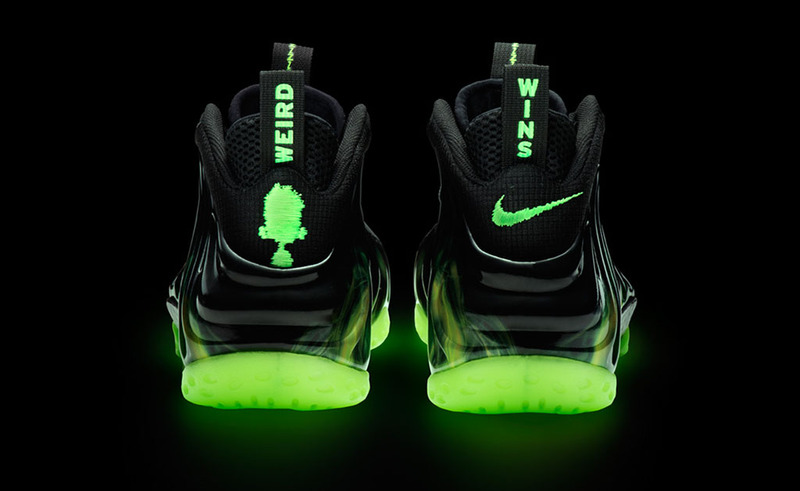 To celebrate the August 17 launch of the Laika-produced film ParaNorman, Nike Sportswear has created a special Foamposite for weird kids and anyone who ever was one. 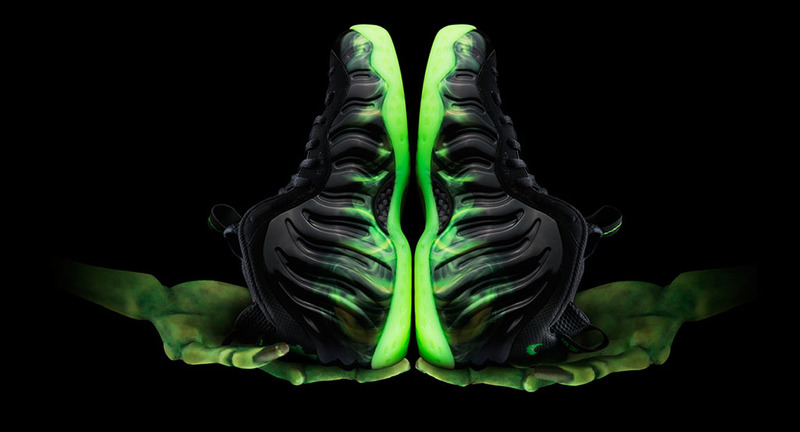 To celebrate the August 17 launch of the Laika-produced film ParaNorman, Nike Sportswear has created a special Foamposite for weird kids and anyone who ever was one. 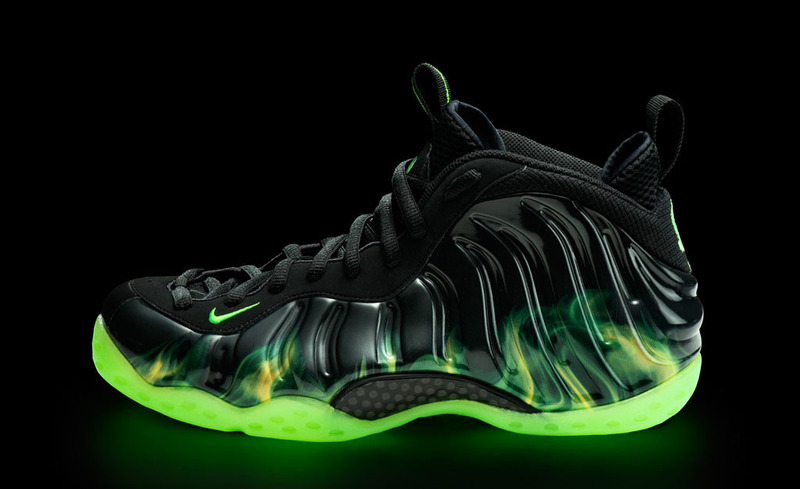 The Foams feature printed smoke graphics on the shell inspired by ParaNorman's zombie grave-escape visual effects. Pull-tabs over jagged-stitched embroidery on the heels read "Weird Wins" and Electric Green glowing outsoles with carbon fiber supports provide high visibility above and below ground. 1) Follow @ParaNorman on Twitter. 2) Find a weird photo of yourself as a kid. 3) Tweet the photo along with "#WEIRDWINS ParaNorman Foamposites." 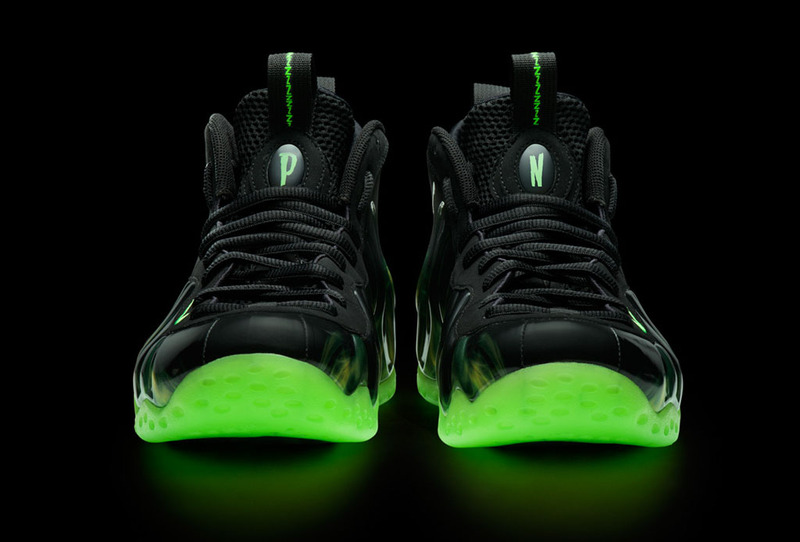 More details can be found at foamposites.paranorman.com. Good luck!